Some more good news for the ‘Noles before their regional opener against the Samford Bulldogs at 7 p.m. tonight, Junior Catcher Cal Raleigh and Sophomore LHP Drew Parrish were named Collegiate All Americans by Baseball America Thursday afternoon. Parrish, a Sophomore LHP hailing from Rockledge, Florida found himself developing into a workhorse for the ‘Noles pitching staff after All American Tyler Holton was diagnosed with a torn UCL in the season opener against Xavier. In 2018, the southpaw showed improvement from a promising freshman campaign where he finished the year with a 5-0 record along with a team-leading 2.47 ERA over the course of 15 appearances. 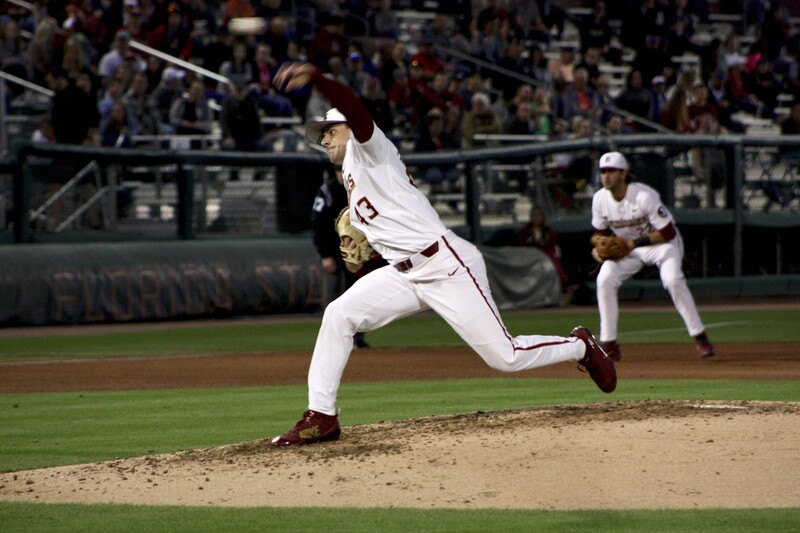 Parrish also tallied a career-high 121 strikeouts in his 2nd year for the Seminoles. After batting only .227 with 33 RBI’s and a .330 OBP (career lows) it’s safe to say Cal Raleigh experienced what some would call a “sophomore slump” in the 2017 season. 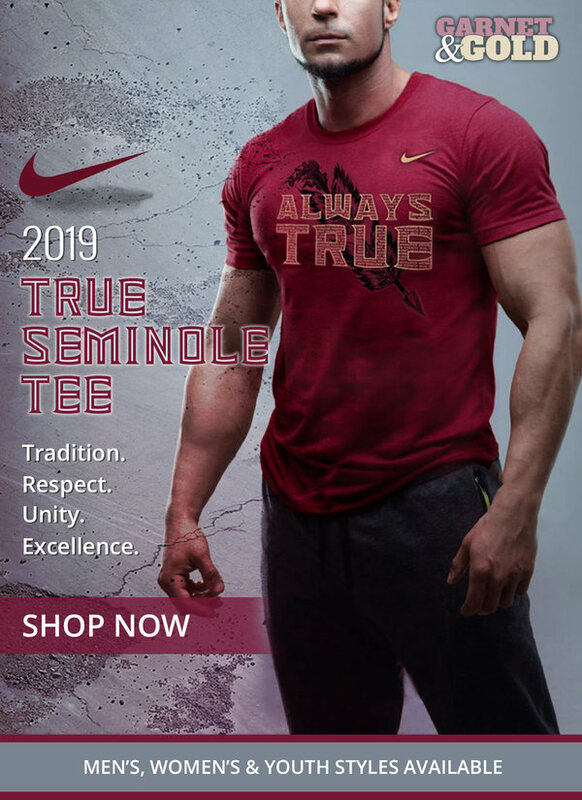 However, in 2018 Raleigh was the exact opposite and played a huge role in the ‘Noles 43-17 record that landed Florida State’s 8 ACC tournament title and a spot in the NCAA postseason tournament. Over the course of 60 games, the Seminoles “Ironman” Catcher raked with a team-leading .330 batting average, 73 hits, and 54 runs batted in. Despite the workload Raleigh has endured in starting all 60 games, his versatility as both a general behind the plate and his role in the lineup give Florida State the backbone needed for this team to go deep into the postseason as they begin their quest on the road to Omaha. Catch the first pitch of the NCAA tournament at 7 p.m. tonight as the ‘Noles are set to take on the SoCon champion Samford Bulldogs in the first round of the Tallahassee Regional. Pretty remarkable that @FSUBaseball is a regional host for the 8th consecutive season and 20th time in 22 years. #Noles have advanced to 16 of 19 Super Regionals since the format began in 1999. Unparalleled consistency.